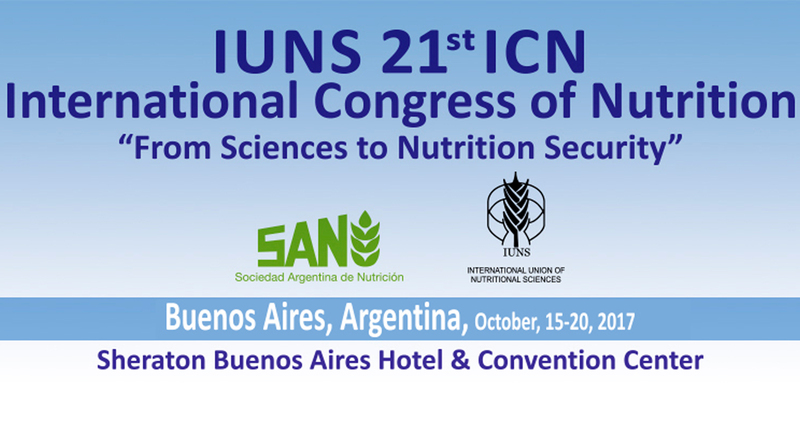 Gut Microbiota for Health is pleased to announce its participation at the 21st International Congress of Nutrition (ICN). 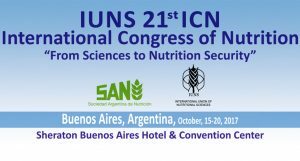 Organized by the International Union of Nutritional Sciences (IUNS) with the theme “From Sciences to Nutrition Security”, the event will take place at the Hotel Sheraton, Buenos Aires (Argentina) from October 15th to 20th, 2017. We’ll be tweeting live on the @GMFHx account and using the official hashtag #GMFHIUNS17. 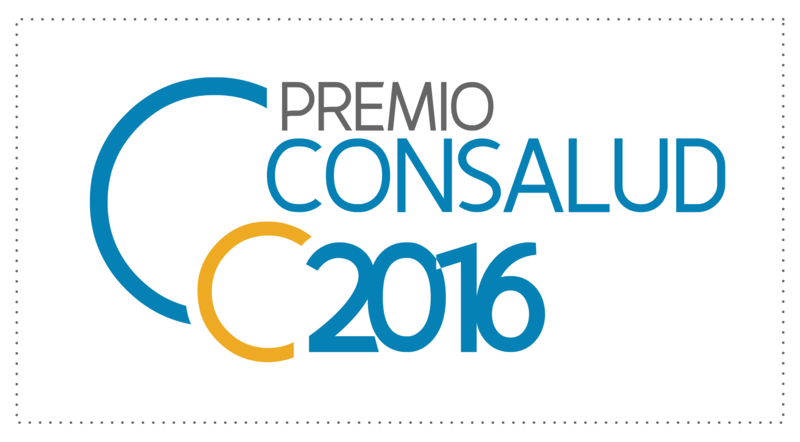 If you find yourself at this conference, come and visit the GMFH booth in the exhibitors’ hall. 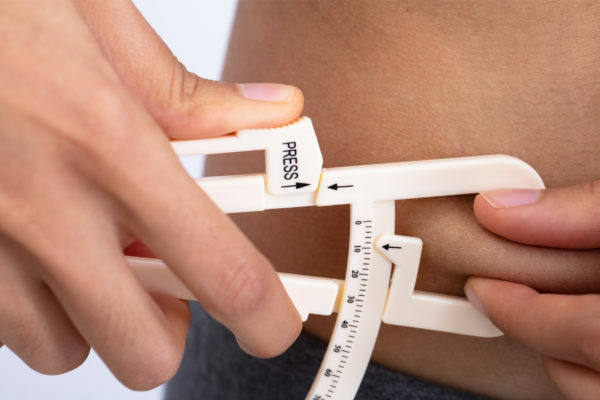 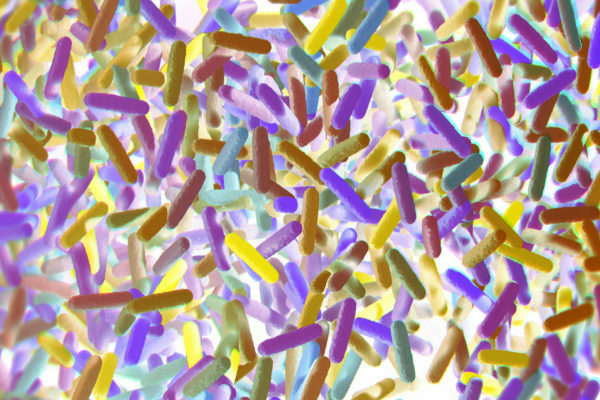 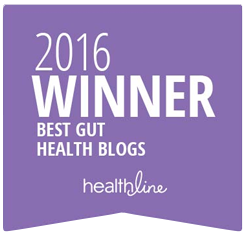 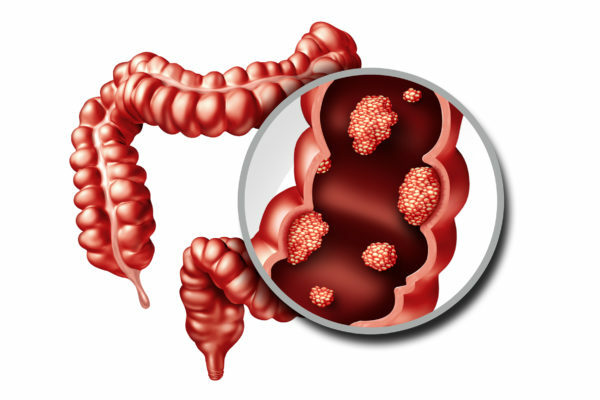 You will have the chance to sign up to our newsletter and stay updated on the latest news on gut microbiota and health.